Isolated, studied and selected from the prestigious Côte de Nuits terroir in Burgundy during a three-year research project by Laboratory Burgundia Oenologie in Beaune, France. The goal of this selection program was to find a dominant natural yeast strain from a traditional “cold soak” that would elaborate intense, complex and balanced Pinot Noir varietal character. The 3001 strain stood out from other strains. Wines made with it were noted for fruit and varietal characters that were both elegant and complex. 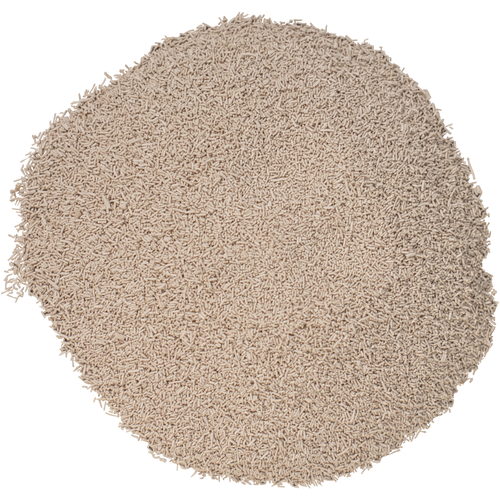 This yeast has moderate nitrogen demands but will benefit from proper nutrition and aeration, these factors becoming increasingly important as your potential alcohol content rises above 13%. This strain is tolerant to standard SO2 additions and low temperatures (down to 12°C/54°F) for a steady and reliable alcoholic fermentation following cold soak. 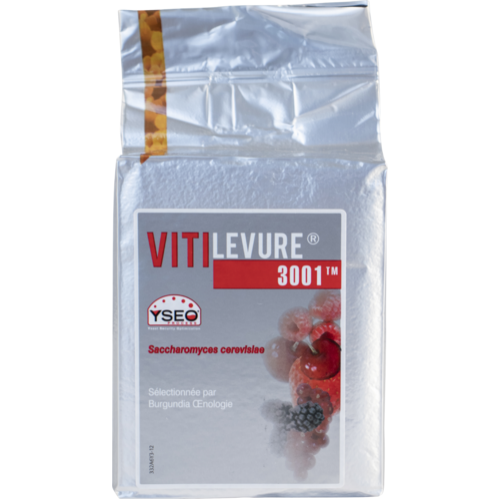 The 3001 yeast is specifically for high quality cold soak Pinot Noir destined for aging.